This can be setup in the menu shown in Figure 2. Some cameras have an exterior switch as shown in Figure 3. For more information, read more on autofocus. 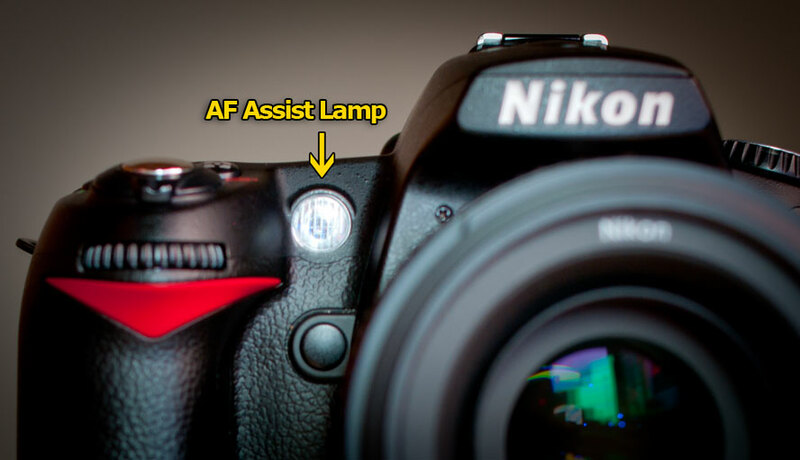 Autofocus range is limited when relying on the AF Assist Lamp. Nikon states the range for most lenses is 1.5 - 10ft (0.5-3m). They also do not recommmend using it with larger telephoto lenses such as the 70-200mm f/2.8 because vingetting will cause inaccuracies. 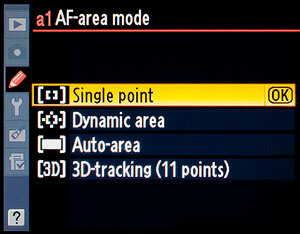 The AF-Assist is controlled in your camera menu system and can be enabled or disabled in the camera menu system shown in Figure 4. Autofocus assist has great importance for wedding photography. Getting accurate focus in low light conditions like receptions is not easy. Especially when people are moving or dancing. Using the built in camera AF illumination lamp can be harsh and distracting. Try using a flash which provides good autofocus assist capabilities. 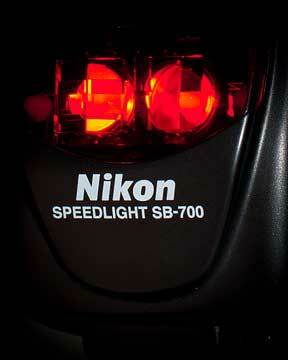 Except for the SB-400, most Nikon speedlight flashes provide independent AF assist using a red light pattern. This pattern is shown in the figures below. 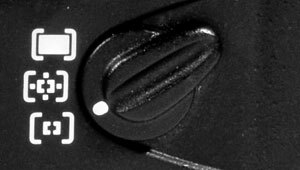 When a flash is mounted to the camera, and the AF Assist option is enabled, the normal AF Assist light will not be used, and instead the flashes autofocus assist system will take effect. Unlike the camera's autofocus assist light, the flash autofocus assist system will allow you to choose multiple focus positions depending on which flash you use. Different speedlights provide different illumination patterns. Some are more capable then others. The SB-900 provides the best AF assist capabilities, creating a large pattern that all focus points can be effective up to 24mm on FX systems and 16mm on DX systems. Obviously the center focus position has the most accuracy. The other focus points vary depending on what lens is used and what flash is used. Below is some examples of accuracy test using a 24mm lens on an FX camera. 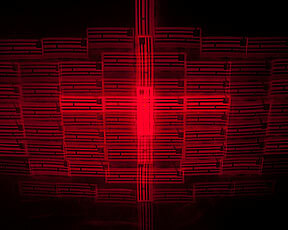 The illumination patterns shown above appear when the camera is set to auto area autofocus. When single focus points are used, only a portion or subset of the illumination patter will be used, depending on the location of the focus point. 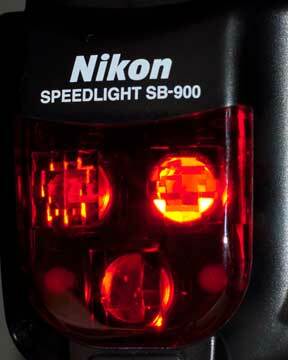 The Nikon SB-900 provides the best autofocus assist capabilities. It has a three light system depending on which autofocus point is selected. It also provides the broadest pattern, allowing you to choose any focus point. 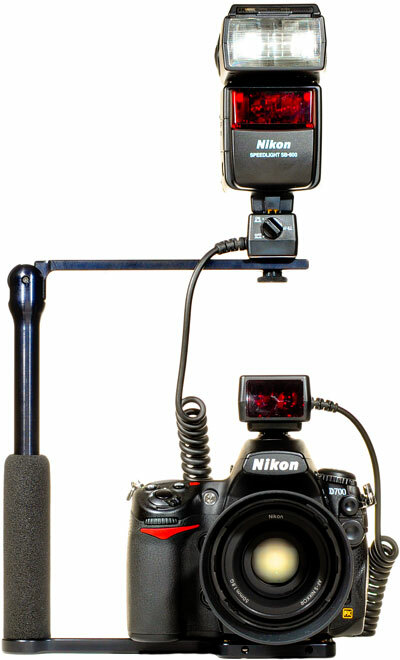 Nikon currently provides two flash cords for when using a flash bracket. 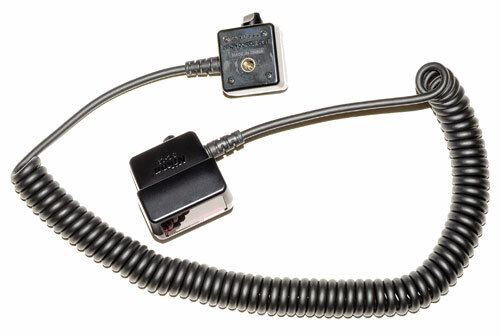 The Nikon SC-29 flash cord (shown above) provides AF assist illumination, while the SC-28 does not. The SC-29 can be seen in Figure 7. It has an autofocus illumination element which is mounted to the flash shoe. It also has a switch which has the option to use the flash or the SC-29's assist systems. The SC-29 AF assist is not as good as the superior SB-900 system. 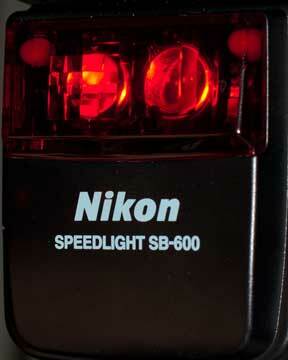 If you already own a SB-900, disable the SC-29's AF assist or just use a SC-28 flash cord instead. The SC-29 AF system is only useful when the flashes AF illumination system is pointed elsewhere and focus cannot be aquired. 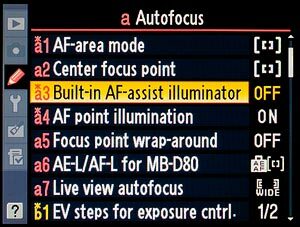 Autofocus illumination is critical for any low light situation. Although Nikon provides in-camera autofocus assist systems using the annoying bright light next to the lens, the flashes autofocus assist system provides a better illumination pattern to cover a broader range. 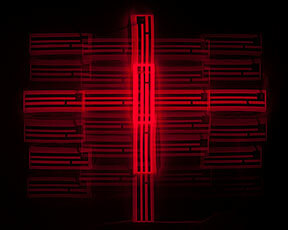 Flash cords like the SC-29 provide alternative AF illumination. 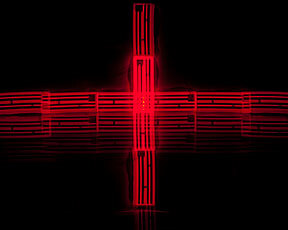 However the flash cord does not provide an illumination pattern as good as the SB-900 or SB-700.